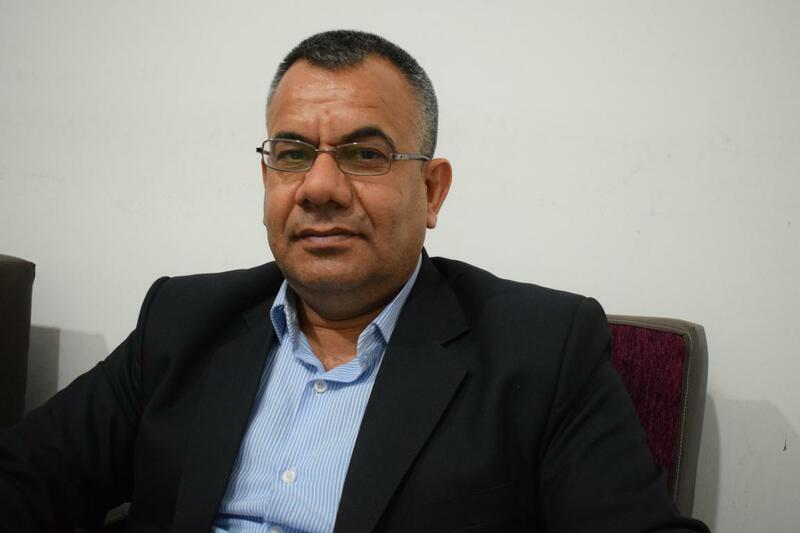 ANHA agency met with the Co-chair of the Executive Body of Democratic Society Movement, Aldar Khalil, about his visit to Başûr Kurdistan and his meeting with the official of Rojava's file in the Presidency Office of Kurdistan region Hamid Derbendi. 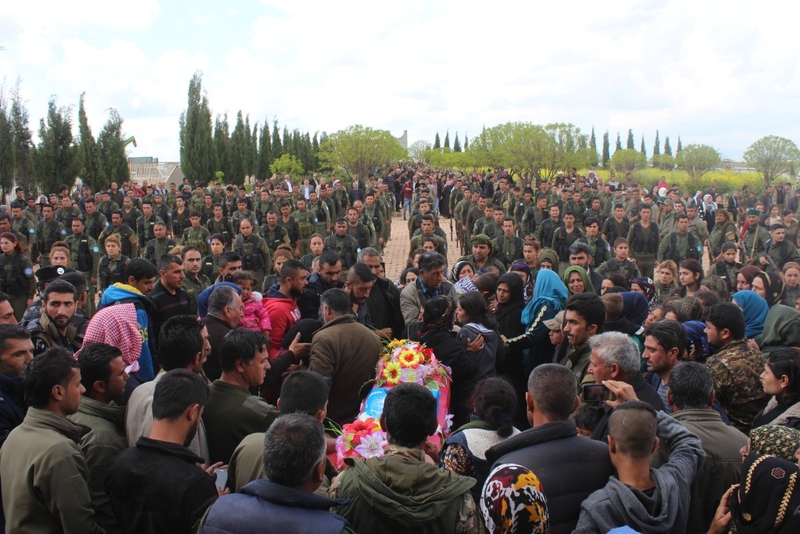 Aldar Khalil said that with developments in the Syrian arena, the Kurds had once again proved to be the vanguards of the democratic revolution in Syria, and added; "to build a democratic Syria, which we consider to be our duty as a Syrian people, today we continue to struggle for the Kurdish cause and other issues of Syria future ". 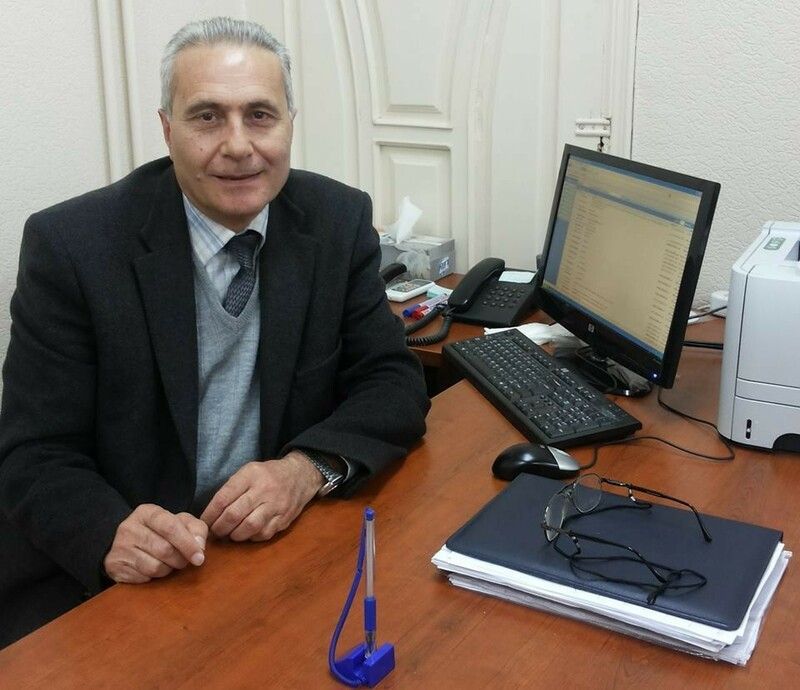 Khalil has declared that their struggle, which lasted for years and continues until now, was aimed at resolving the Syrian crisis and developing the democratic project, which is a solution to the Syrian crisis and the unification of the Kurdish class, "and one of our most important objectives is the unification of the Kurdish discourse." 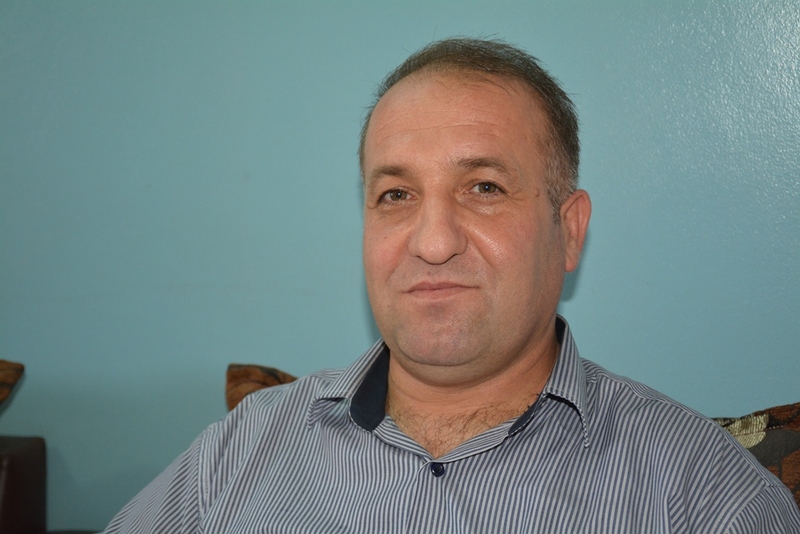 Khalil stressed that Democratic Society Movement suggested to the Kurdish parties to hold Kurdistan National Congress in Rojava, and said "Our goal is to be a conference to form the basis of a national Kurdish conference, to unite the Kurdish class and its discourse and end narrow partisan differences." 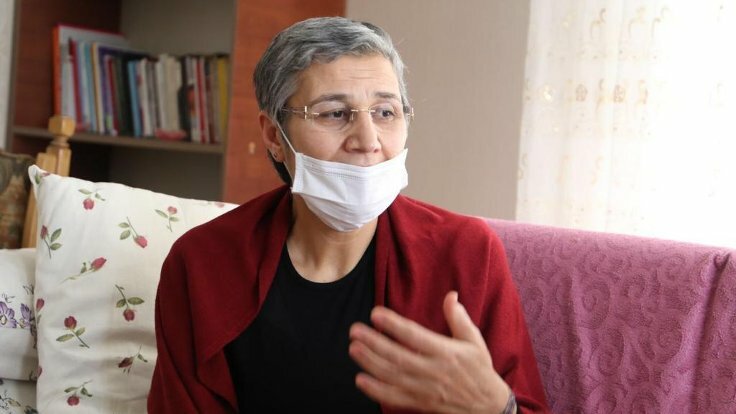 Khalil pointed out during his recent visit to Başûr Kurdistan, he has met with the authorities of Kurdistan region, and confirmed them that Democratic Society Movement seeks to unite the Kurdish parties in Rojava and to discuss the Kurdish issue and solve the problems they face. 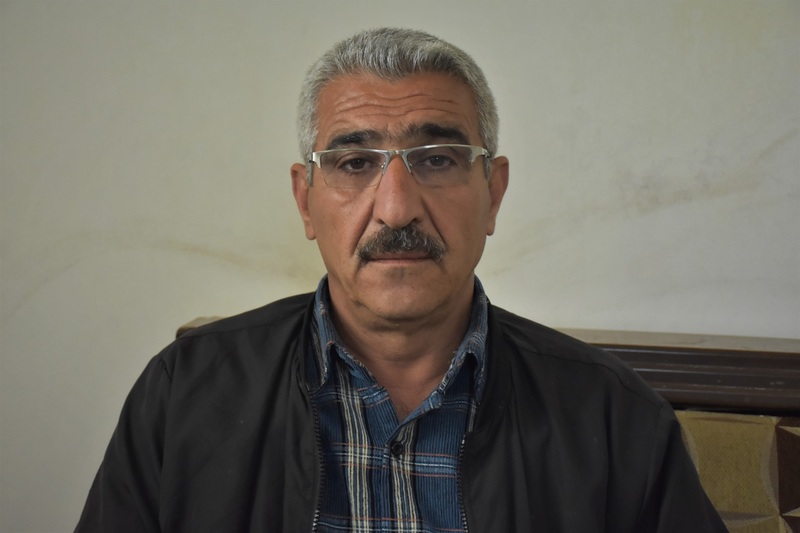 Khalil described his meeting with the official of Rojava file in the Presidency Office of Kurdistan Region Hamid Derbendi, as amiable, "They confirmed their solidarity with the step initiated by Democratic Society Movement and described it as a positive step and this meeting could have an impact on other parties outside the parties which worked with the Turkish state in its occupation of Afrin, the agreement with these parties is impossible, because they have clarified their policy during their solidarity with the Turkish state to occupy Afrin and once again proved their betrayal of their people. " 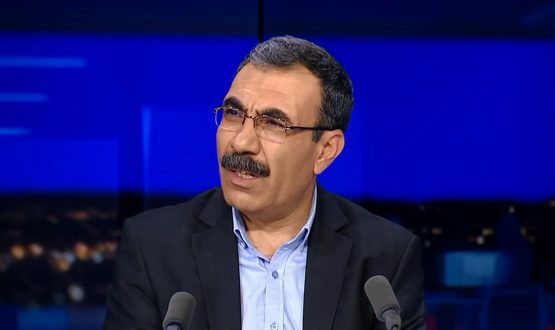 "We have no idea of the agreements reported by some of the party's media, there are no agreements, and the meeting was only amiable, to discuss the situation of the Kurdish people in general and not to develop agreements, said Aldar Khalil.